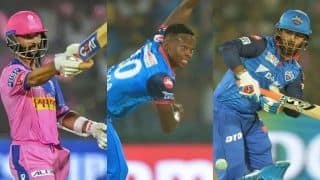 Unflinching against face and a master against spin, Vijay Manjrekar was one of the finest Indian batsmen between Vijay Hazare and Sunil Gavaskar. A career tally of 3,208 runs at 39 from 55 Tests does not speak too highly of his abilities; neither does his overseas average of 29. Despite his inconsistency, however, contemporaries swear by his mastery at the crease when on song. 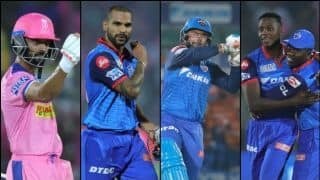 He had phases of back-to-the-wall strokeplay against pace and bounce, and impeccable technique against spin. Coming out at 42 for 3, he counterattacked against Fred Trueman, Alec Bedser, and Jim Laker at Headingley in 1952. He scored 133. India got 224 during his stay at the crease. 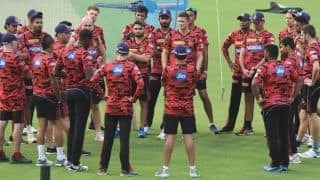 It was his first Test on English soil. There was 43 and 118 at Sabina Park to draw a Test. 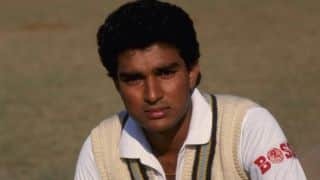 He played the Test as a specialist wicketkeeper — a skill he probably inherited from his uncle, Indian Test ’keeper Dattaram Hindlekar. 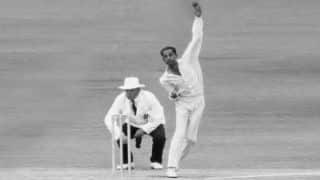 There was that swashbuckling 58 not out at Eden Gardens against Roy Gilchrist and Wes Hall, who came at him all guns blazing, never hesitating to bounce; but Manjrekar stood tall, hooking and pulling with panache. 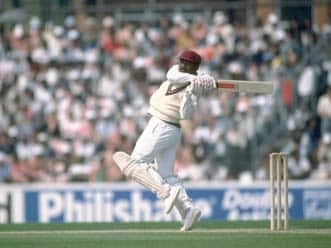 Many consider it his greatest innings. 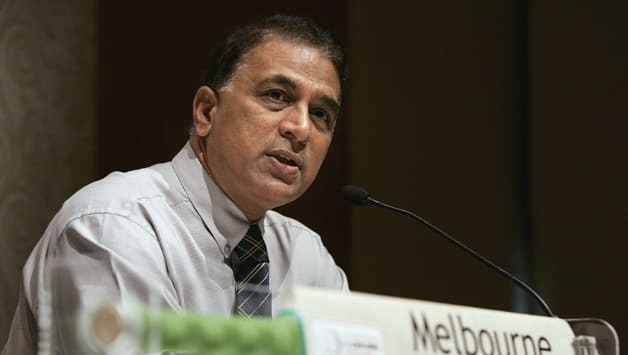 Unfortunately, age crept up with Manjrekar, and a steady increase in weight did not help. His footwork took a toll. 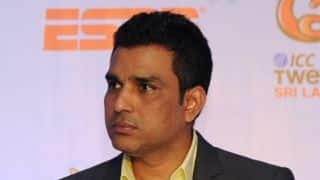 The man who once kept wickets in a Test and manned cover and cover-point now languished at deep third-man and mid-off. There were on-and-off performances. 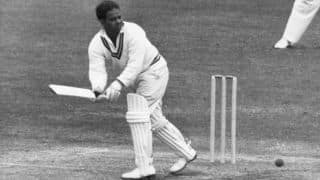 While the 189 not out against England in 1961-62 was an epitome of authority, his 39 against Australia in 1964-65 was a little fourth-innings gem that helped India chase down 256. He bowed out with a hundred against New Zealand, his favourite opposition, against whom his 507 runs came at 85. 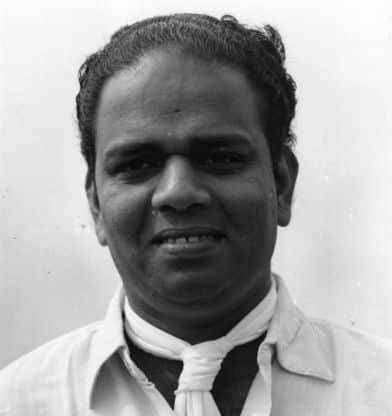 A roving cricketer in the domestic circuit, Manjrekar scored 12,382 First-Class runs at 50. 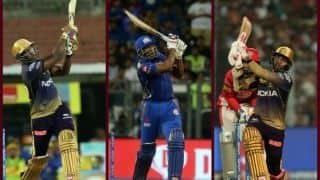 In Ranji Trophy, where he played for six sides, his 3,682 runs came at 58. 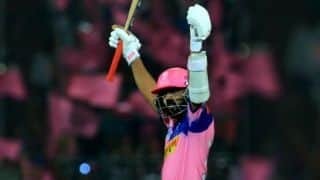 Even at 36 he slammed a run-a-minute 240 not out, for Maharashtra against Saurashtra. 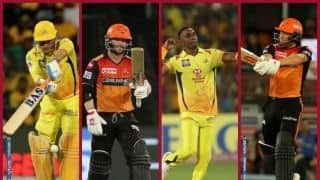 Manjrekar worked for Air India. 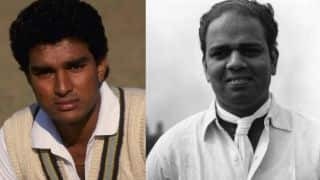 His son Sanjay had almost an identical career, with 2,043 runs at 37 from 37 Tests, and to keep up the family tradition, a reserve wicketkeeper. 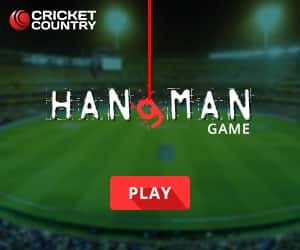 Unfortunately, Vijay Manjrekar would not see his son play Test cricket. He passed away at a mere 52. 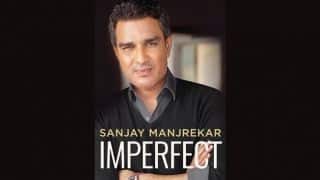 The publishers for Sanjay Manjrekar's book 'Imperfect' is Harper Collins, and the copies can be pre-ordered on Amazon. Rekha Manjrekar passed away on June 4 after being admitted in hospital for ailments. 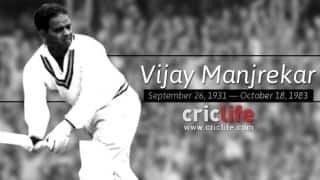 Vijay Laxman Manjrekar was probably the best player of fast-bowling to have ever played for India. 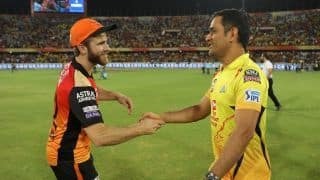 One of the greatest Tests played on Indian soil.